The diverse variety of beneficial bacteria in ProBiota Infant helps support gastrointestinal and immune system health for children up to the age of 2 and is specially formulated to aid digestion & absorption of breast milk. 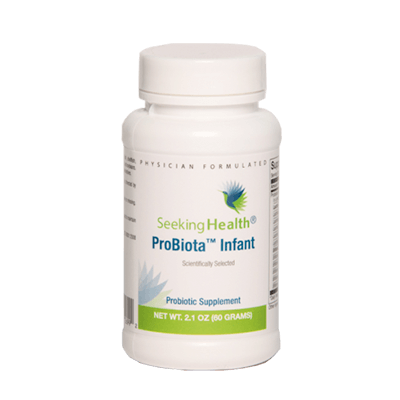 * ProBiota Infant provides a potent 10 billion organisms or more per 1/4 teaspoon serving. 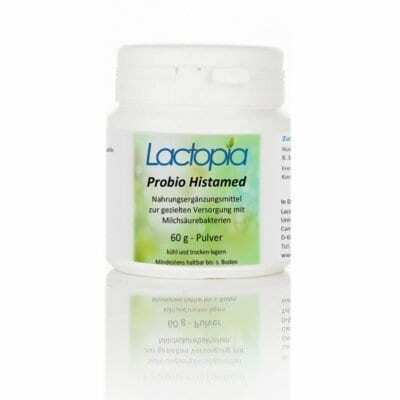 How to administer and store ProBiota 12: This good tasting powder can be placed directly onto the child’s tongue from your clean fingertip or a clean spoon, mixed with expressed breast milk, formula, or solid food at room temperature as needed. Probiota Infant will maintain or exceed label potency for a year if kept refrigerated. 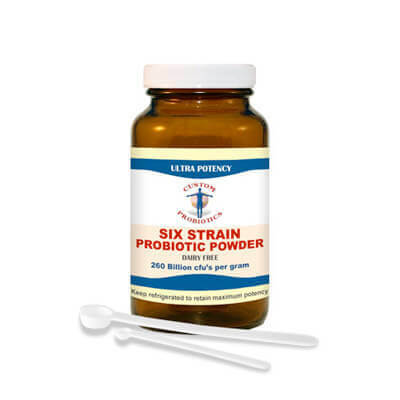 If kept at average room temperature, Probiota Infant will remain potent for 4-6 months. 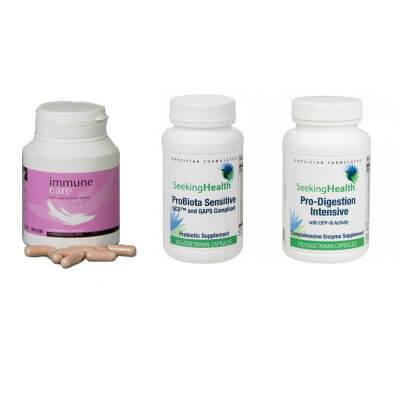 At higher temperatures (86 F), Probiota Infant will maintain potency for about 2 months. 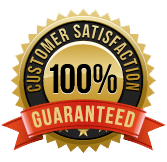 These claims are verified by independent, real-time viability tests. * Each container contains 60 servings. What makes ProBiota Infant the best childrens’ probiotic? 2.Sela, DA et al. The genome sequence of Bifidobacterium longum subsp. infantis reveals adaptations for milk utilization within the infant microbiome. Proc Natl Acad Sci U S A. 2008 Dec 2;105(48):18964-9.